All our custom web and software development projects are developed using industry standard tools and are validated and tested for browser compatibility. We at Pointer Soft Technologies Pvt. Ltd. place a high premium on understanding your business model and work at offering a wide range of web application development solutions that you can select from. 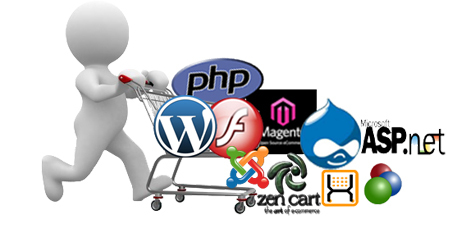 Having been in the corporate web application development business for the past 4 years . We are able to offer you services that are specific and exclusive to your requirements. Pointer Soft Technologies Pvt. Ltd. can develop an application from the ground up, providing you with what you need, not just what we have available.